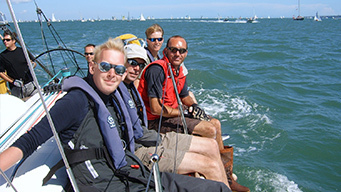 Be seen at Cowes Week 2019 yacht regatta… join us for skippered yacht spectator event, or some weekend low key yacht racing combined with shore-side social partying! 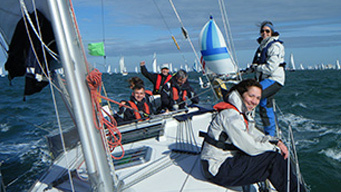 We can provide either a fantastic yacht sailing / spectator event – or if you want you can get involved with the racing and we teach you too. 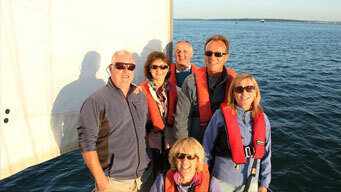 Our professional Skippers and First Mates will guide you through the experience. 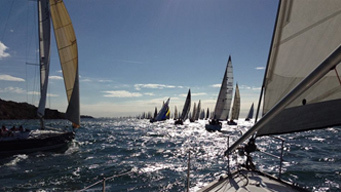 Book your individual berths and crew places now – or take a complete race charter yacht. 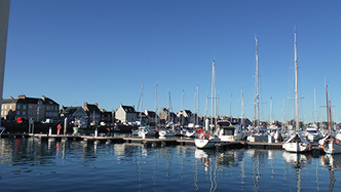 We have different types of yachts available depending upon peoples experience – racers or cruisers based from either Cowes or the Hamble. You can be a beginner on these events and have a great time! An action packed itinerary. Practice on the Saturday and learn the ropes and work as a team ready for the cruiser race tomorrow. We are used to having beginners on board. Then later on the Saturday watch the SailGP amazing high speed (up to 53 knots!) hydrofoil F50 8.8m wide catamarans racing in the afternoon on Saturday – First race just after 3pm. These are teams from UK, USA, Japan, Australia, China & France – Awesome! Return to Hamble for some well earned food ashore. On Sunday race in the Cruiser B class on the Sunday – races are about 3-4 hrs long and start at about 11am. 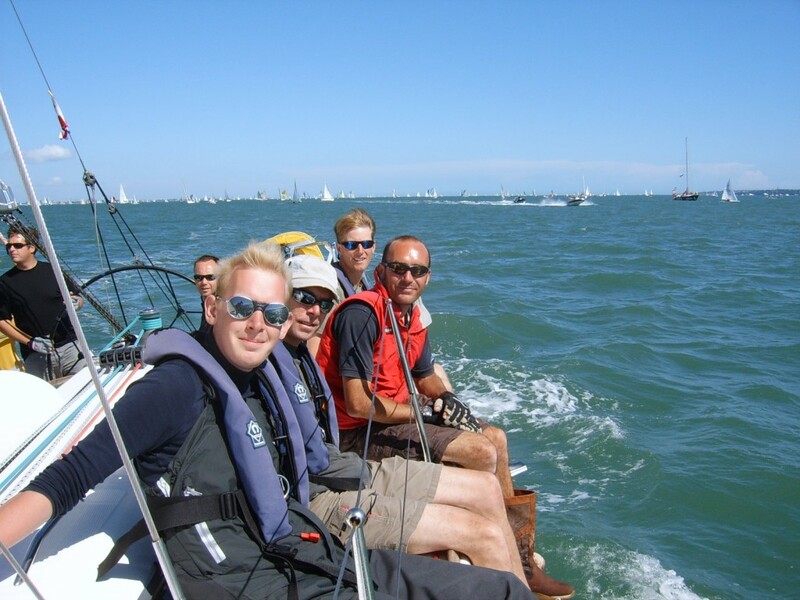 This is just fabulous for those wanting an experience of Cowes Week without the pressure of racing at the top. We race in the friendly ‘Cruiser B Class’ where most people own their own boats therefore it is fun, friendly but still ‘among it’ – but without too much of the stress from the professional racers! We have excellent catering aboard with 4 course meal with wine and the odd cheeky G&T. We are used to having beginners on board so don’t worry if you are of ‘limited’ or no experience. Ask for the info sheet. Arrive and go out aboard to watch the fireworks Friday evening and crack in some practise and get to know the boat before it gets dark. On Saturday morning we race in the Cruiser class (see above) for the last race of the week and then have a more relaxed learning focused day on the Sunday. Last year we topped this off with our two identical boats ‘match racing’ on the way back to the Hamble. 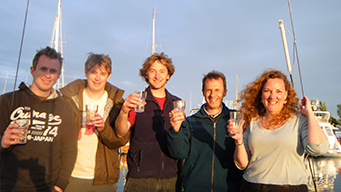 We have excellent catering aboard with 4 course meal with wine and the odd cheeky G&T. 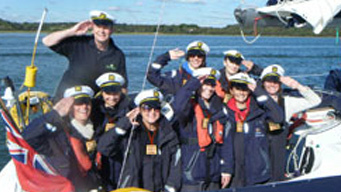 We are used to having beginners on board so don’t worry if you are of ‘limited’ or no experience.  Contact us for individual information sheets for our available yachts.